A big congratulations to Larry Knudsen and his team. His 12 year old program, “Indigenous in Music with Larry K”, was nominated for Best National Music Radio Program in the 2018 Native American Music Awards. Through the years friends in public radio have taken Knudsen under their wings. Knudsen says, “When I first started I had no idea about syndication”. He was directed to Pacifica and The Public Radio Exchange, where opportunities for syndication were opened. In 2016, he went on to join the Native American Radio Network (NV1). This widened his audience potential to the over 185 NV1 affiliates. 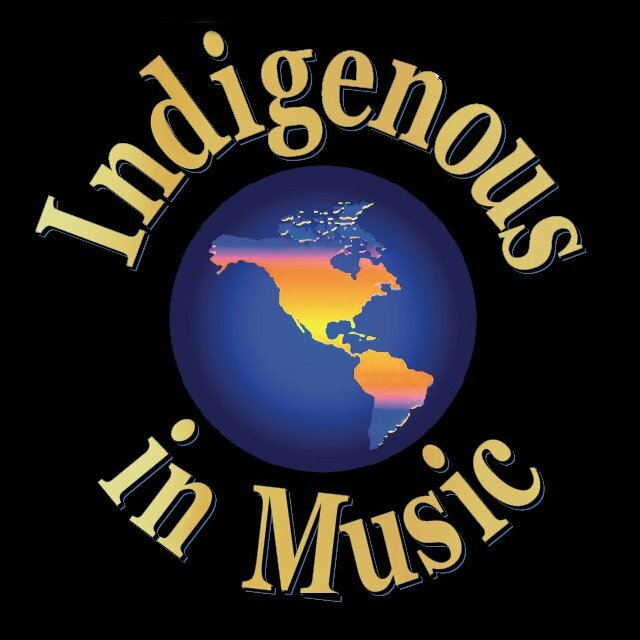 Through NV1 “Indigenous in Music with Larry K”, is played every day. Knudsen related that the key to a successful program starts with picking a good public community radio station. Being unique is vital, do something that no one else is doing. After you have done those two things work hard to find your niche, “find a niche that you can run with”. 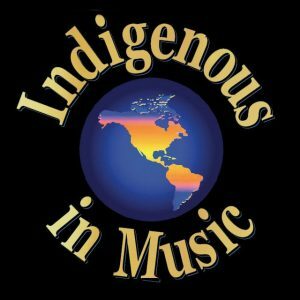 Take a listen by finding a station near you who plays “Indigenous in Music with Larry K” or go online to http://indigenousinmusic.com/ . If you are interested in syndicating a program, talk to your local station manager about steps you can take. You can also look at our Syndicating you Show with Audioport.org page under Programs and Services. This entry was posted in Affiliate News, News by Olivia Brinkmeyer. Bookmark the permalink.